People across the world are attracted towards Canada and aspire to settle there. Canada undoubtedly is a magnificent country but in order to permanently settle there, you are required to obtain its citizenship. Herein, being aware of the right pathway to get Citizenship in Canada proves helpful in ensuring well-timed success. It’s important to know that if you are a foreign skilled worker, you need to apply for Canadian Permanent Residency (PR) Visa before applying for Canadian citizenship. It is after spending sufficient time in Canada on PR status that you can apply for citizenship in Canada.Though Permanent residency in Canada endows you with rights and privileges similar to a citizen you require citizenship for voting as well as to apply for certain defense jobs. The duration for which you have lived in Canada. Availability of proper Income tax filing record. Apt Language skills (in English or French) required being a Canadian citizen. Possessing basic knowledge about Canada. The written test is taken to evaluate the same. In some cases, you may even be called for an interview by the immigration officer. There shouldn’t be any criminal record against you. Get in touch with experts at Pathway Visas to confirm your eligibility for Canadian citizenship.Our consultant would also guide you with the documents as well as the whole process to apply for the same. 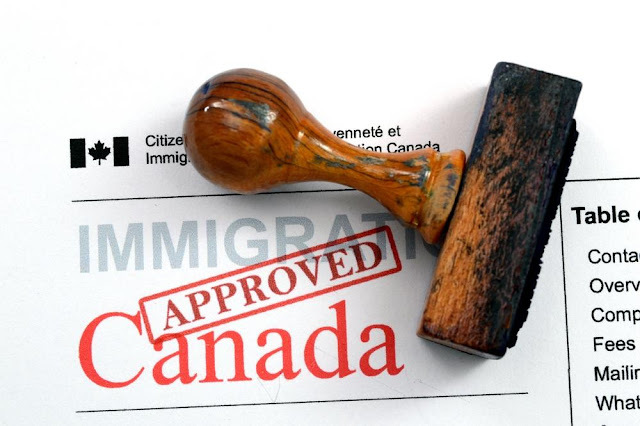 Pathway Visas are the Best Canadian immigration consultants in Dubai.